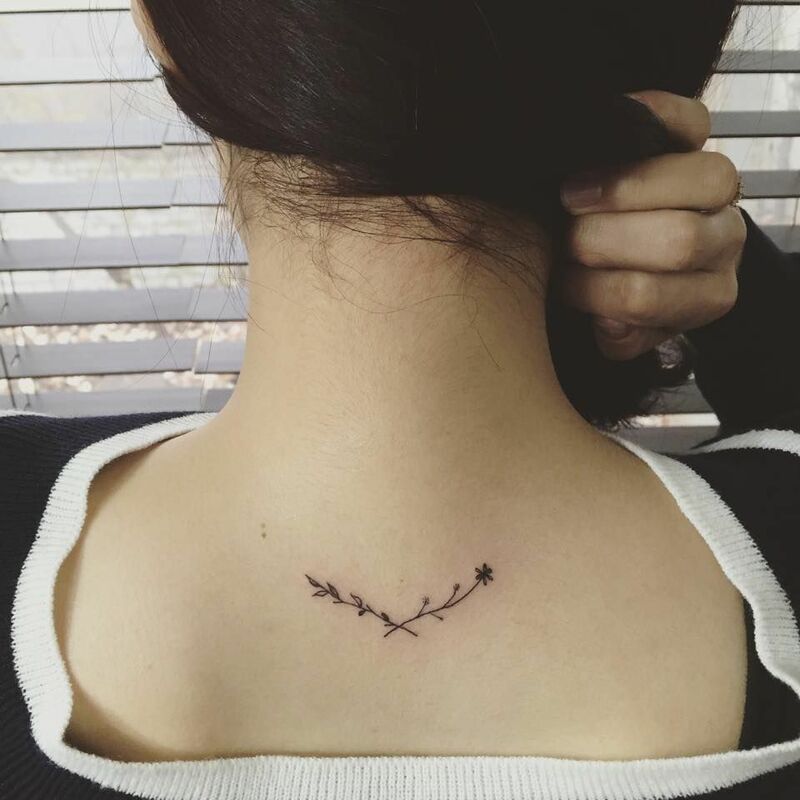 20 Minimal Tattoos You’re Gonna Wanna Get Right Away! Minimal tattoos are the best way to express your heart. They are so much more than just a dope we had to follow! Here is a list of 20 most incredible minimal tattoos that will blow your minds with the depth of their meanings. Enjoy! 1.The sweetest lotus that’s going to last a lifetime – blooming minimal tattoos! When life brings you down – you shoot again! 3. When you are living a life that’s crazy AF – “Mi Vida Loca” – minimal tattoos with three dots! Curiosity and search for truth! A reminder of all the strength even a single soul can hold! The sum total of your being – OM! 8. Express your sexuality – show ’em what’s in your heart with the best minimal tattoos ever! when you don’t choose whom to love! 9. Catch a falling star and put it in your pocket, eh? Minimal tattoos can even keep you cheerful on the rainy days! 10. Be open to changes, be open with all your heart – the broken delta minimal tattoos for the brave souls like you! you break the cycle – you embrace the change! 11. When you love music, nothing can be better perfect for you than minimal tattoos of a musical note! Your heart always plays the tune! 12. The strength of your thoughts and the firmness of your heart – let the anchor minimal tattoos do the power talk for you! Strong, firm, and moving nowhere! 13. A black heart under the foot – when you are strong enough to know what’s right and can see beyond the dark desires. the dark heart is right under the feet! 14. For the stunning souls who know how to hunt for their dreams and desires – minimal tattoos with an arrow shooting straight! Shoot straight – shoot no matter what! when you choose to continue where you could’ve just stopped – that! 16. Minimal tattoos of flight – when your hearts dreams high and the sky’s the limit! 17. Be the master of your destiny and create your own reality – Viking minimal tattoos! 18. The road you soul aches to take – the road to enlightenment with the zen minimal tattoos! 19. When you start your quest of bringing a colorful balance in your life – go CMYK! 20. And here’s a charm for the avid traveler you are – minimal tattoos that inspire you to keep going on! Woah! What a wonderful sight these tiny, yet so totally unforgettable tattoos are, right?! Oh yes, don’t forget to share these awesome minimal tattoos with your friends. Who knows, one of these incredible tats can give your loved ones the meaning they’ve been looking for, cheers!